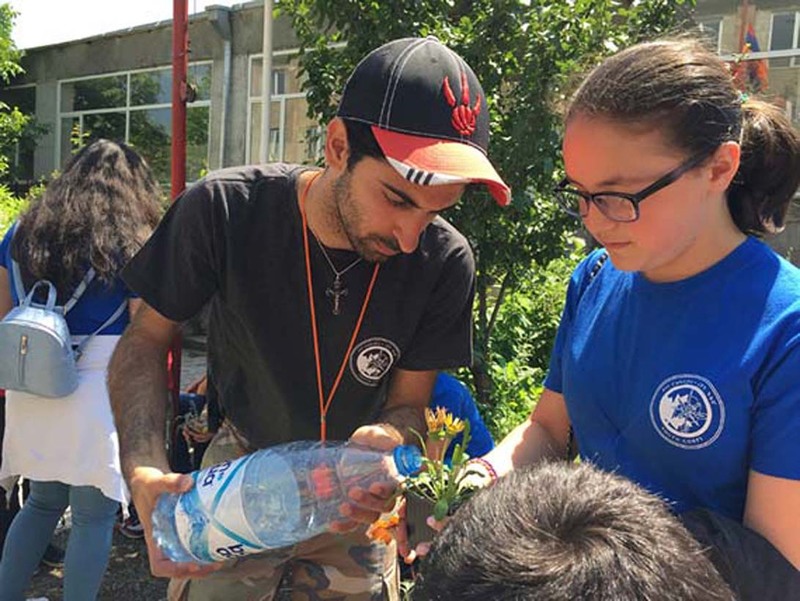 Armen Poladian is one of ATP's volunteer ambassadors from Cambridge, Ontario. He got involved with ATP for two noble reasons: love and respect for his motherland, and love and respect the planet. RIND, Armenia--May 25 was a special day in Rind, a beautiful village in Armenia’s southern wine region of Vayots Dzor, as students, teachers, and families gathered to celebrate “last bell” marking the end of the school year.